What Are the 2018 Mazda CX-5 Colors? The winter weather is coming fast, which could make driving from Kansas City to Independence or in the Overland Park area difficult, or even dangerous. Use our tips for driving in snow and ice to keep you and yours safe when you take your Mazda — equipped with i-ACTIV AWD® — out on the road this cold season…. 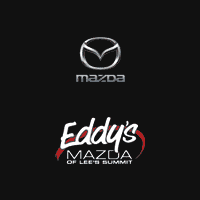 What Does the Mazda CPO Warranty Cover?